There was a time when Philippines was Southeast Asia’s hidden gem. It wasn’t too long ago, really, because the archipelago’s rise in fame happened almost as quickly as the overnight sensation of social media itself. 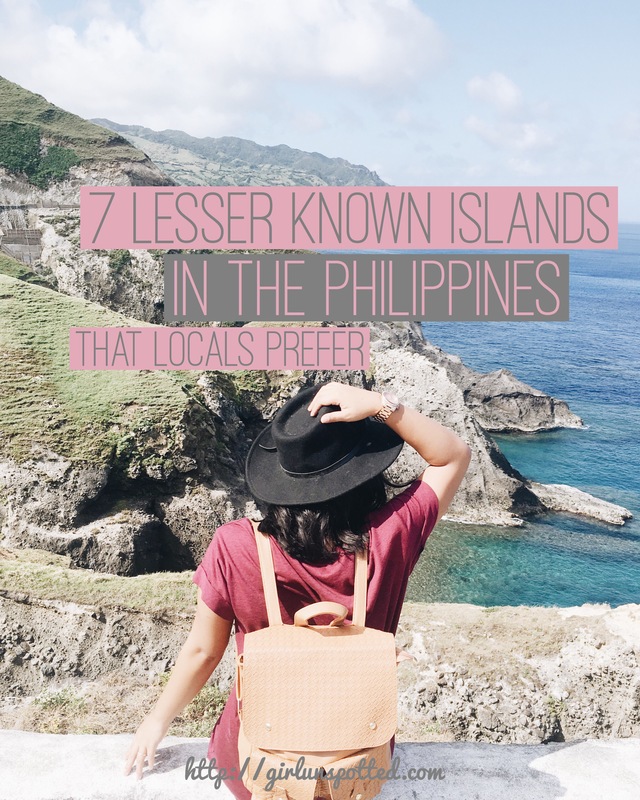 But it was almost expected though– because with the beauty of our beaches and the authenticity of the island life here, it’s impossible to stay far from the radar for too long. The bad news is that the experience isn’t entirely the same anymore. There are pros and cons, the pros mostly being the convenience being more available for all types of traveler. When there are hundreds of tourists around you in a remote island, it just doesn’t feel the same as it did when we landed there seven years ago. With no one in sight, it felt like we discovered the place ourselves. Bohol isn’t as heavenly, Palawan isn’t as magical, Cebu isn’t as much of a “cool find” anymore, and don’t even get me started with Boracay. But don’t worry, those places are still beautiful and wouldn’t fail to mesmerize any first timers. Or even me, considering I find myself in Boracay every single year. But the islands itself isn’t what makes them less of what they really are, but it’s the experience. The full original island experience where there aren’t 20 other people on your boat, or hundred others in a small beach. The good news is that the Philippines has over 7k islands and a lot of them haven’t been affected by the social media curse yet. Many of them has instantly become a favorite of mine. So if you’re all about one of kind island experiences, don’t worry, there are plenty of fabulous islands that will give you just that all over the Philippines. I’m only giving you seven so we don’t spoil the fun. However, if you’d rather join the bandwagon, then by all means, book a ticket to Palawan now. Disclaimer: Don’t ask me what I’m doing contributing to the exposure of these because I’m pretty much one of the problem, aren’t I. Just consider it a gift from me to you. Davao City is no offbeat destination, but what lies outside is absolutely worth taking a flight for. Davao is known to be home of the nearly extinct Philippine Eagle and they’re quite majestic to meet. But if you’re like me whose heart aches for the beaches, Samal Island is a short ferry ride from the city where they boast more than just blue beaches, but they’ve got waterfalls and the biggest bat cave too! We’re planning on visiting Siquijor on our trip next year. I was honestly a little hesitant because I heard it was haunted lol! But your post got me excited! Great list. now this is the kind of blog we all need! should try them all! Thanks to this post!!! I have now my idead. Happy backpacking!! !